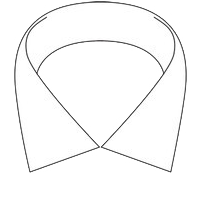 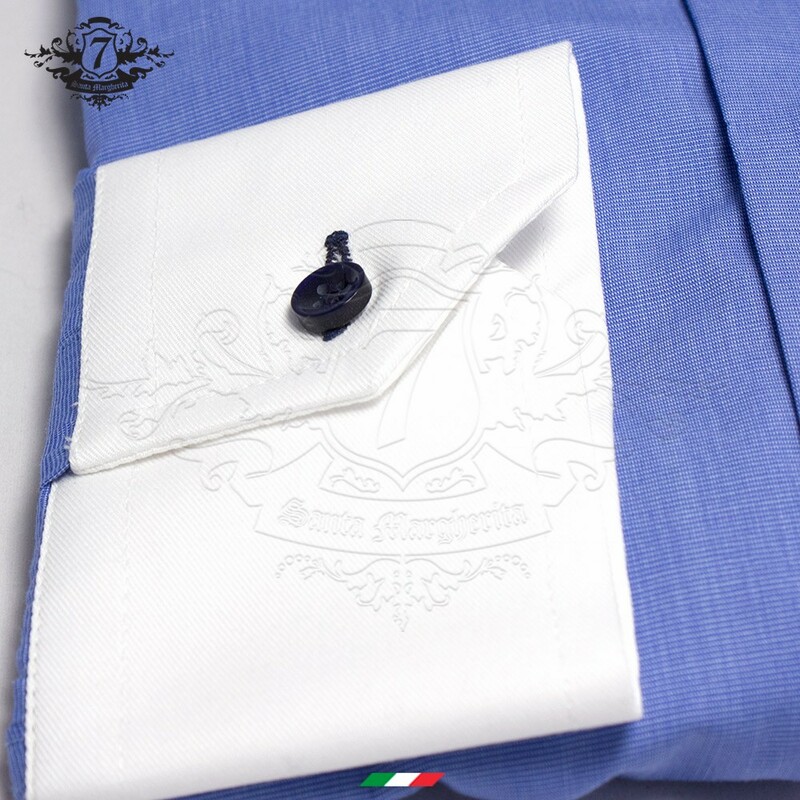 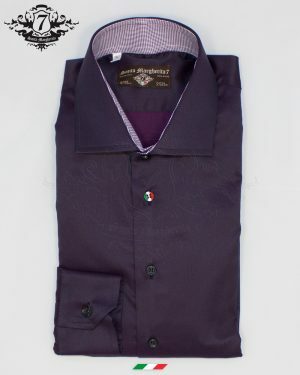 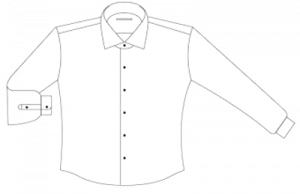 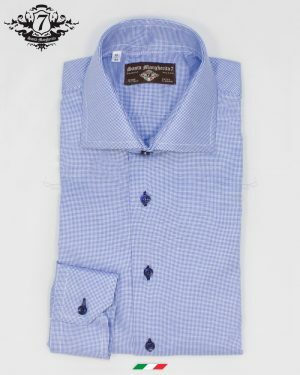 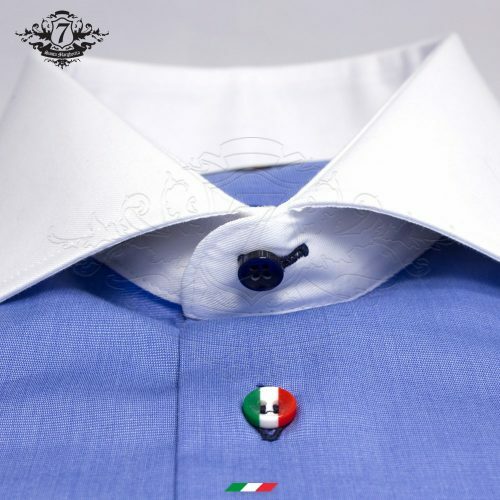 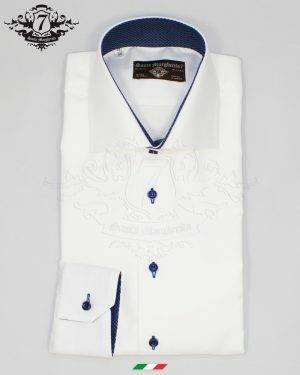 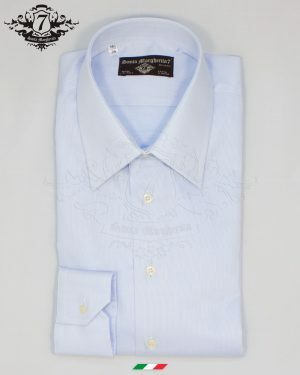 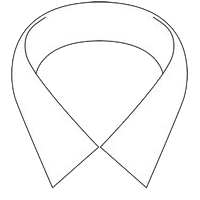 Man’s shirt Giacomo: a crafted shirt with a French collar, made of 100% cotton, with a fil-a-fil design and a slim fit. 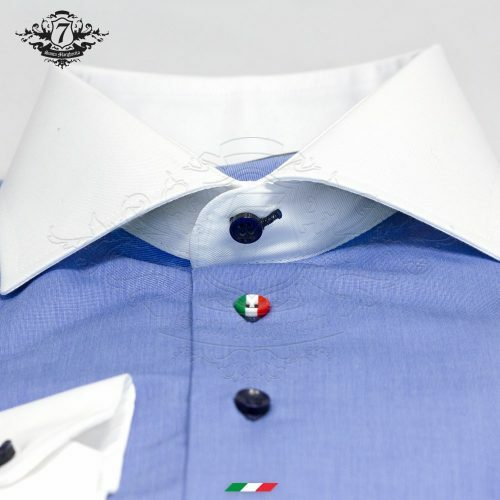 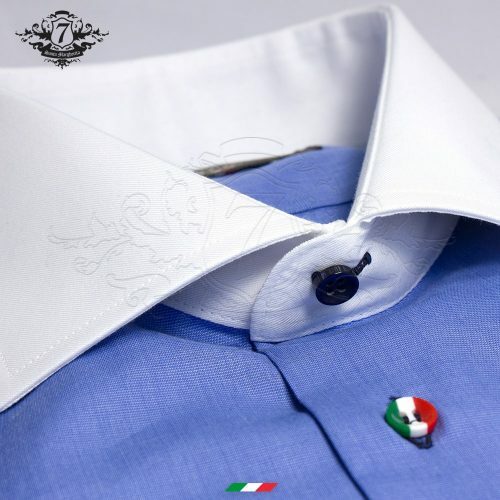 Elegant without giving up the sportiness and refinement of contrasting collar and buttons. 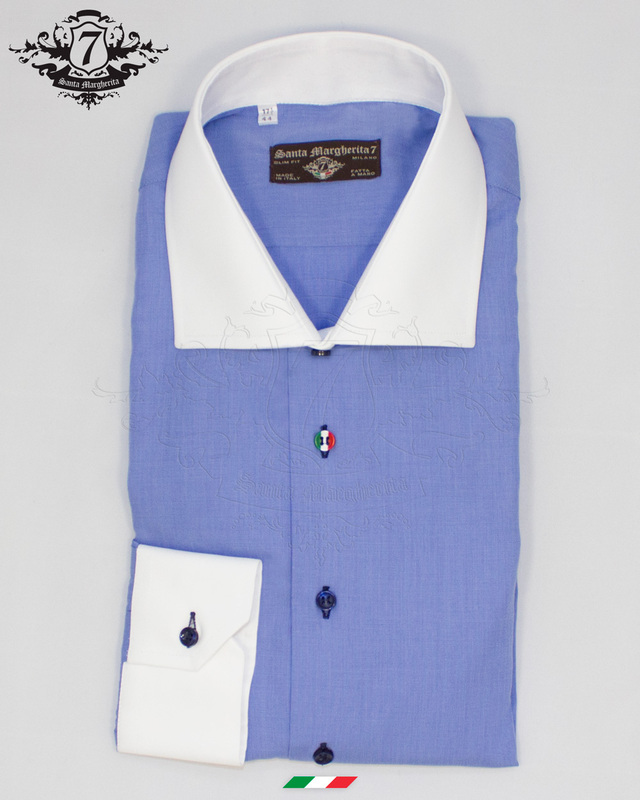 Suitable for an aperitif as a dinner with friends.